How cute are these felt embroidered shoes? 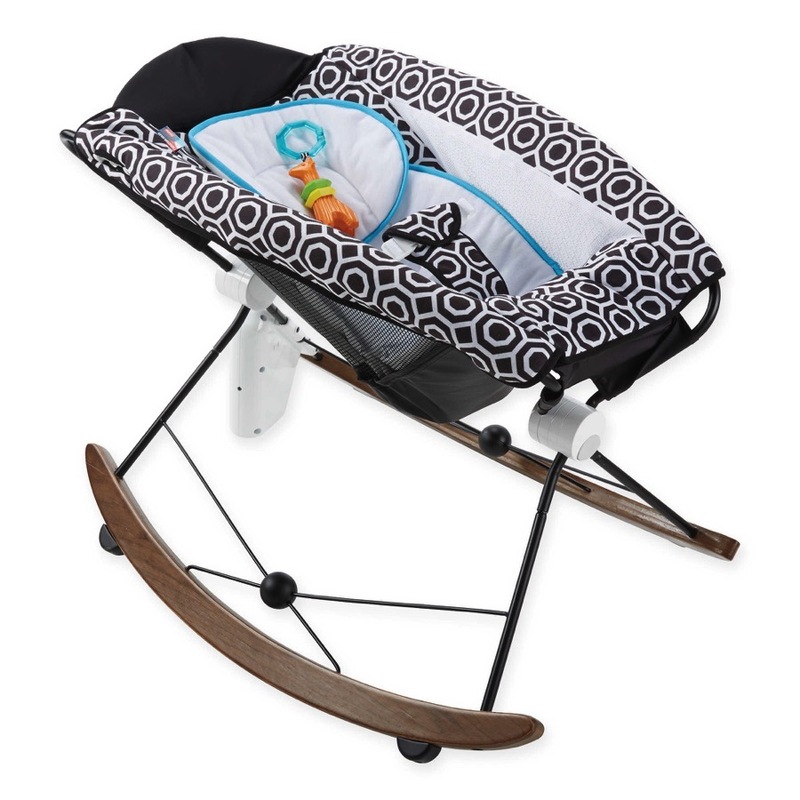 I found them over at Etsy and wished instantly that I had a little girl. These shoes are made using wool felt and recycled leather. The pair pictured is made using toast tan wool felt for the uppers and vanilla for the lining. I love them!! 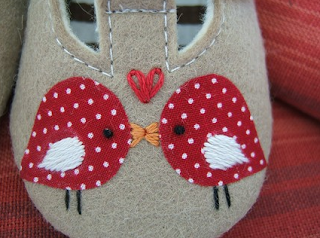 One shoe has been hand stitched with the words “i ‘heart’ u”, and the other is decorated with two love bird appliques detailed with more hand embroidery. 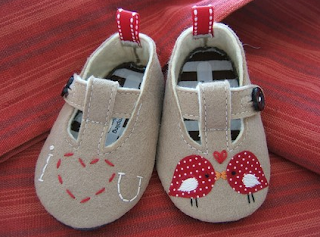 Every pair is made to order, so you will choose what size you’d like the shoes to be, from infant sizes 1-6. The seller is called diddledumpling at she is selling these handcrafted shoes for a VERY reasonable price of $23.